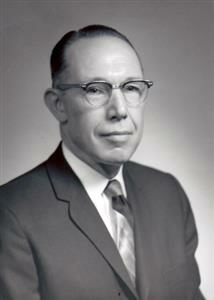 Charles Woodard (pictured above) was a long-time Rotary Club of Norfolk member. He arranged for a generous bequest to the Norfolk Rotary Charities endowment that benefits the Rotary Club of Norfolk. It was given as an estate gift in 2009 from Frances Woodard of Franklin in the name of her late husband. Since 2009 any Norfolk Rotary Charities donor who gives $1,000 or more over time to the endowment is honored as a Charles Woodard Fellow. Donations can be made by writing a check to Norfolk Rotary Charities and mailing to the Rotary Club of Norfolk at 414 Bute Street, Norfolk, VA 23510 or by donating online here.